LOVE PUBLIC TELEVISION, THE GARDEN STATE AND DRAWING? 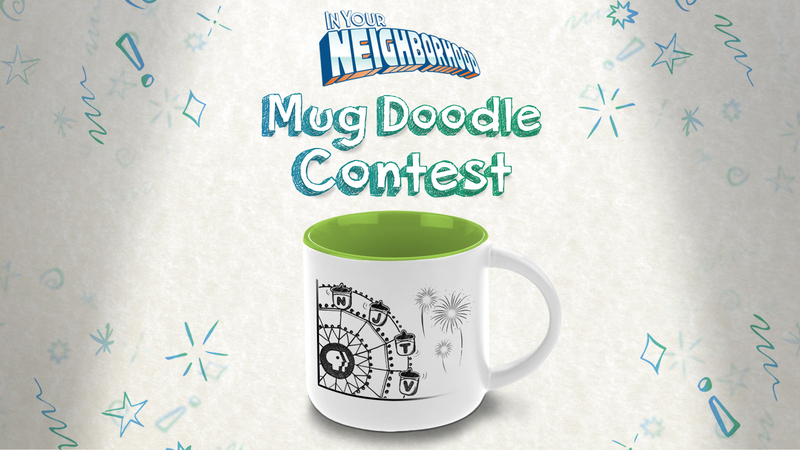 NJTV HAS THE CONTEST FOR YOU: THE IN YOUR NEIGHBORHOOD MUG DOODLE CONTEST! 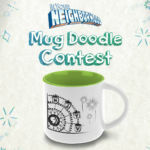 January 10, 2019 – NEWARK, NJ – NJTV, New Jersey’s public television network, announced its In Your Neighborhood Mug Doodle contest, running January 10 – February 19, 2019. The contest, inspired by the network’s ongoing In Your Neighborhood initiative, seeks submissions from viewers of all ages who love public television and want to creatively express why. NJTV is soliciting submissions for black & white art that illustrates what makes public television and local communities special around the Garden State. 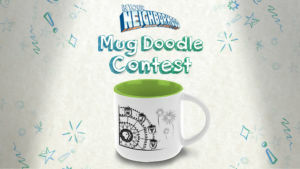 The winning entry will be printed on mugs which NJTV will distribute at upcoming In Your Neighborhood events and other places. The contest submission form, and complete Terms and Conditions, can be found at NJTVSubmissions.org. Deadline: All submissions must be received by February 19, 2019. Then the voting begins! NJTV employees will vote for their favorite design in the first round, with the top five moving on to a select panel of NJTV judges, who will select two entries to continue to the final round. The winning design will be chosen from among those entries by fans voting on NJTV’s Facebook and Twitter accounts. The winner will be notified via email, announced on NJTV’s social media channels and website, featured on NJTVNews.org and announced in a news note on NJTV News with Mary Alice Williams, which airs weeknights at 6pm, 7:30pm and 11pm. The winner will also receive a private tour of the NJTV Agnes Varis Studio, a NJTV prize pack and a set of complimentary mugs featuring his/her design. NJTV’s In Your Neighborhood is an ongoing programming and community engagement initiative that takes public television deeper into the communities it serves than ever before. NJTV’s In Your Neighborhood initiative is made possible by the Robert Wood Johnson Foundation and the PSEG Foundation.